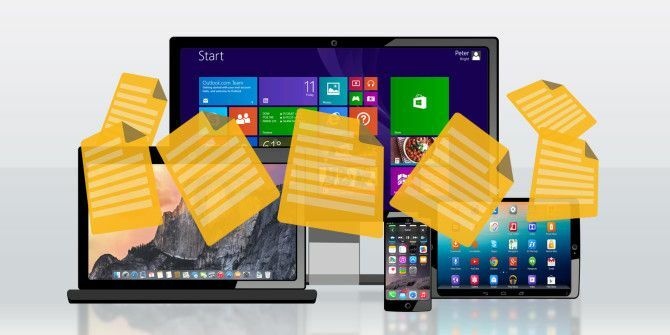 If you need to transfer large files 5 Ways to Transfer Files From One Computer to Another 5 Ways to Transfer Files From One Computer to Another Need to transfer files between separate PCs? Here's how to do that quickly and easily, using both hardware and software. Read More you can upload them to a cloud account, share them through a local network, or you can just transfer the file to a USB drive and share it with friends or colleagues. Takeafile offers a much faster solution for sharing files with anyone anywhere in the world. It does, however, require that you leave your browser open while the files transfer. It works by creating a live connection between your computer and the recipient’s computer. According to Takeafile, the files are never uploaded to their servers — rather, the encrypted transfer happens directly. Drag-and-drop your file onto the website, select the Live Transfer option, and the site will generate a link for you to share with someone else. Takeafile will prompt you to keep your browser open until the recipient clicks the link. You can share the link any way you choose: email, Skype, or even social media. Once the link is clicked, both the sender and recipient can watch the progress bar as the file transfers. Speed and transfer times will, of course, vary depending on your own network connection. You can send the link to multiple recipients simultaneously — as long as you keep your browser open on the Takeafile page, you can continue to share that link. Once you close it, you will have to generate a new link. Senders and recipients can use the service without signing up for an account and you can transfer files up to a whopping size limit of 500 GB. What do you think of Takeafile? What’s your favorite method to transfer large files? Let us know in the comments. Team Viewer has been invaluable to me for moving files from Laptop to Desktop and Mobile. Once you've set it all up it takes seconds to transfer files from one to another. It also gives you the ability to take control of another device. Several times I have fixed my friends PC from my own home. Team Viewer for me 5/5.